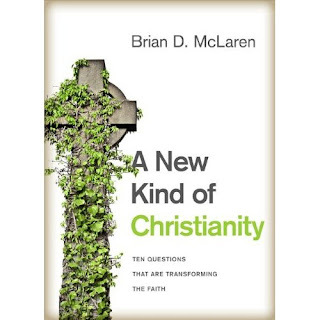 Here's a great interview of Brian McLaren about his new book A New Kind of Christianity. It really makes me want to read it. I'll bet it's going to be one of his best books yet and that's saying a lot!